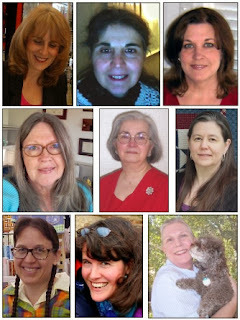 More than just an online magazine - A FAMILY OF QUILTERS! Check out this great group of ladies who came together just a few years ago from around the world, including Canada, the US to bring you The Quilt PatternMagazine - a monthly online magazine chock full of patterns, stories and great info for quilters with less ads and less emphasis on designer fabric lines. 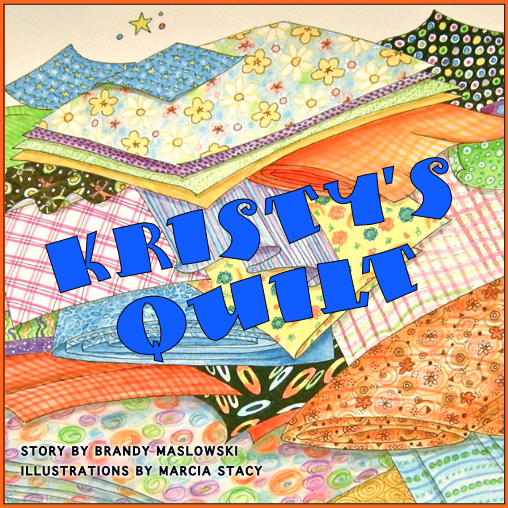 They each bring their own level of expertise to the table and have such a passion for quilting that many of them have their own businesses in the quilting world as well. You can read their full BIOS HERE at the Quilt PatternMagazine website. 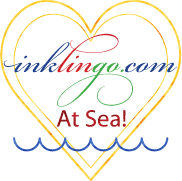 Is a quilt designer and teacher and founder and owner of the Quilt Pattern Testers group, which supports the need for good pattern testing for quilt designers. So there you have it! Some great surfing material when you are relaxing over the holidays. Have fun!